Istanbul will be Constantinople once again, following a decree by Turkish president Recep Tayyip Erdoğan this morning. 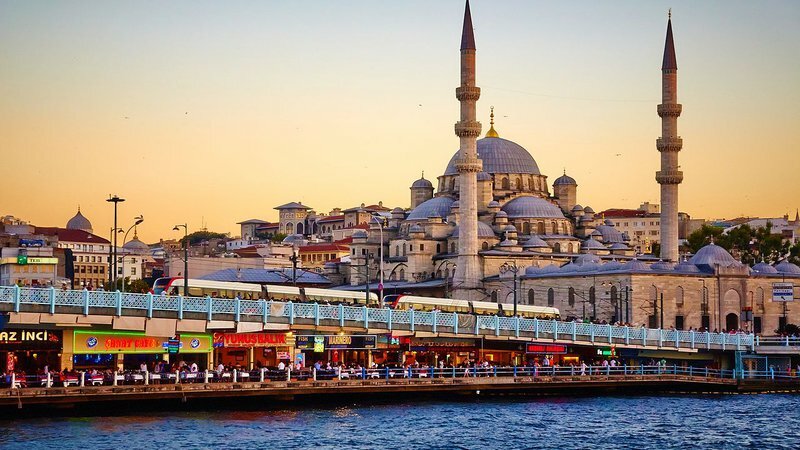 Turkey's most populous city has been a center of commerce and culture since the classical era, but it has only been referred to as Istanbul for less than a century. Now, the city will return to its classical roots with a return to its classical name. "This is about Turkey's independence," President Erdoğan stated. "We will not be beholden to this Greek name any longer. We must return to our great and powerful past." The move comes after weeks of coordinated pressure from the United States and Russia, fueled by increasing tensions with European governments. Both governments saw the Greek name of Istanbul as linking the city too closely to Europe. Instead, the city will be renamed after Constantine the Great, the Roman Emperor who gave the city prominence in 330 AD by naming it the capital of his eastern empire. High ranking officials within the Turkish government told the Tribune that early renaming plans were to call the city Erdoganopolis. However, the plan was apparently called off over concern about mispronunciation by foreigners, particularly the American president. There appears to be widespread support for the name change in Turkey, though limited access to reporters and blocked social media make it difficult to verify the sentiment. The name change is set to take effect immediately, though experts say they expect it to take some time for the changes to propogate to signage, print atlases, and the minds of stubborn Europeans.